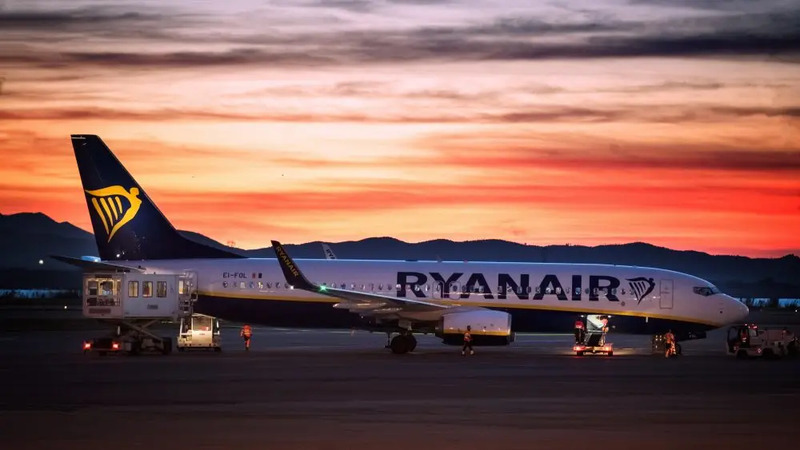 Ryanair has reported that its profits fell by seven per cent to €1.20bn ($1.38bn) in the first half of 2018. The carrier has been hit with waves of rolling strikes by its staff across Europe, and by air traffic controllers, and has seen its operating costs increase and average fare decline. There was also significant negative publicity last week when cabin crew failed to deal with a racist passenger, who was caught on video. 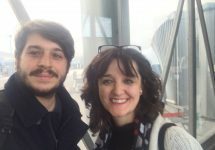 As a flight was about to depart from Barcelona for Stansted on Friday, the white man launched into a tirade of abuse directed at a black female passenger who was to sit in the same row. Rather than removing the abusive passenger, the crew asked the woman to change seats. 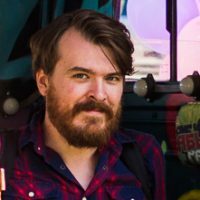 The man has now been reported to the police. Revenue earned from ancillaries, such as priority boarding, baggage fees and on-board sales, increased. This helped drive a growth in overall revenue to €4.8bn ($5.53bn) — a rise of eight per cent. This is expected to continue to grow. Ryanair is still the most profitable airline in Europe by far and returned €540m ($621.97m) to shareholders. 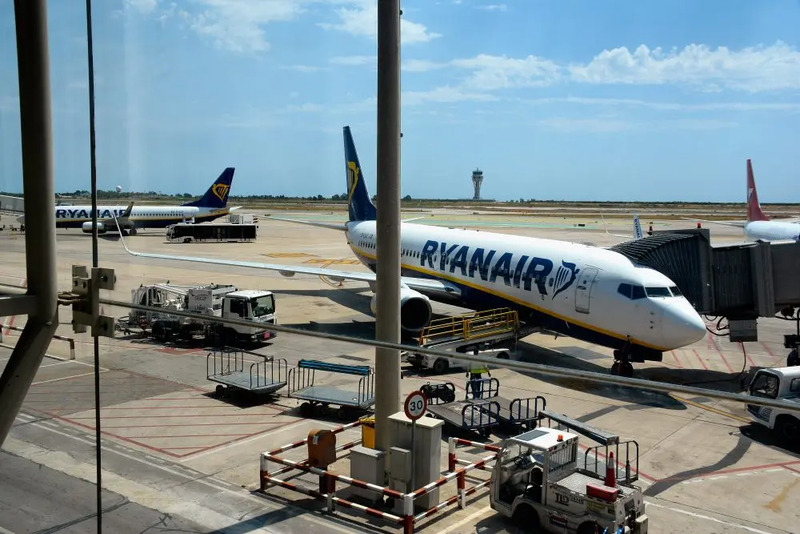 The carrier also warned about the effects of a no-deal Brexit, which could see flights between the UK and the EU grounded for weeks and force changes in the shareholder structure to ensure that the airline remains majority-owned by EU nationals. Michael O’Leary, Ryanair’s CEO, said: “As recently guided, H1 average fares fell by three per cent. While ancillary revenues performed strongly, up 27 per cent, these were offset by higher fuel, staff and EU261 costs. 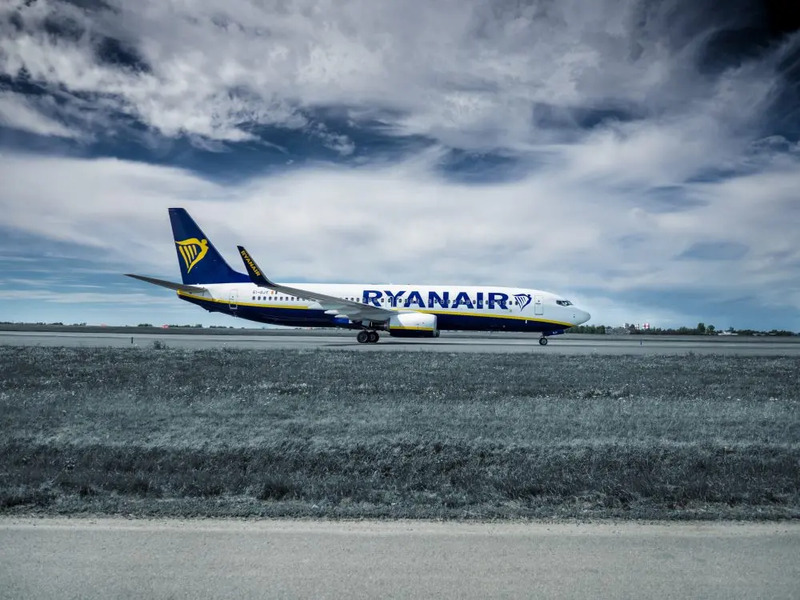 The guidance excludes results from Laudamotion, in which Ryanair increased its stake to 75 per cent earlier in 2018. 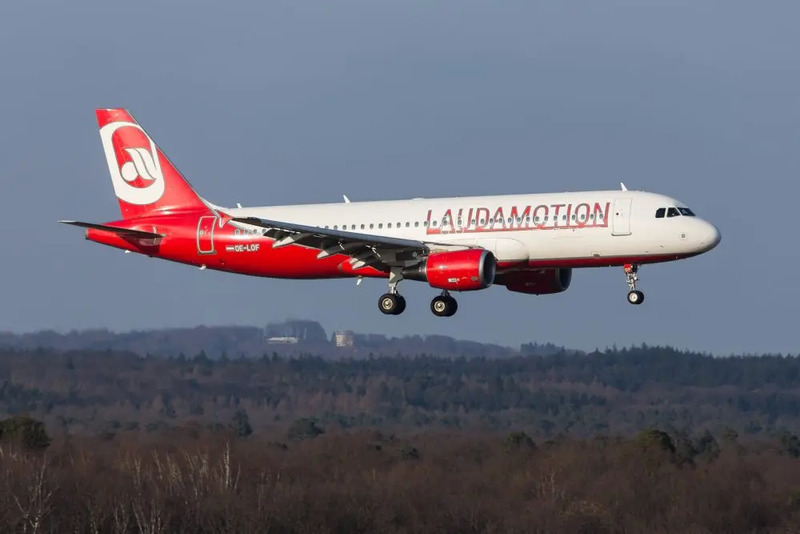 Laudamotion has suffered significant costs in its first year of operation. It is expected to lose €150m ($172.77m) over 2018 because of exceptional start-up costs. Along with the strikes, increased fuel and staff costs were two of the main reasons for the drop in profits. While the company claims it has the best fuel hedging when compared to other airlines, it expects this to rise by €460m ($529.82m). Currently, Ryanair pays $68 per barrel for 90 per cent of its fuel. The spot price, or current market price, of oil is significantly higher at $85 per barrel. Pilots received an increase in pay of 20 per cent. It is expected that fare prices could continue to fall and oil prices to rise. Ryanair is also facing more strikes from its staff across Europe. It only recognised unions in December 2017. Winter capacity will be cut by one per cent, and the airline has not ruled out more base closures or further cuts in capacity. O’Leary said: “This full year guidance remains heavily dependent on air fares not declining further (they remain soft this winter due to excess capacity in Europe), the impact of significantly higher oil prices on our unhedged exposures, the absence of unforeseen security events, ATC and other strikes and the impact of negative Brexit developments. “We cannot rule out further base closures or capacity cuts this winter if oil prices rise or airfares fall further.